Another holiday season is fast approaching. It’s time to consider all the different gifts you can give the people in your life. If you have someone who enjoys the Great Outdoors and all the activities that come with camping, you’ll have a great time picking out the perfect present for them. After all, there are plenty of items to choose from. It all comes down to personal preferences and budget. GoPro is one brand that tolerates abuse and withstands a variety of weather conditions. It essentially goes wherever a person goes and allows them to record what they see from unique perspectives such as while hiking treacherous terrain or exploring the bottom of a lake while diving. This type of camera is easy to mount to bicycles and helmets, is waterproof, and easy-to-use. It takes photos and videos, too, making it doubly useful. After a long day of adventuring, the last thing an outdoor enthusiast wants to do is eat a can of beans or boxed pasta. Thanks to all the amazing companies existing today, the recipient of your gift can step up their cooking game by creating delicious gourmet meals at their campsite. Among the most important components of mouthwatering food are spices. Camping spice kits range in size and price but are well worth the investment. Keep pests away by using an electronic pest remover. There are multiple options to choose from in sizes and colors that meet a person’s needs. This is among the greatest gifts you can give because it adds a layer of comfort on days when the insect population is heavy. The repeller also eliminates the need for harsh chemical pesticides which are applied to the skin in an attempt to keep pests away. 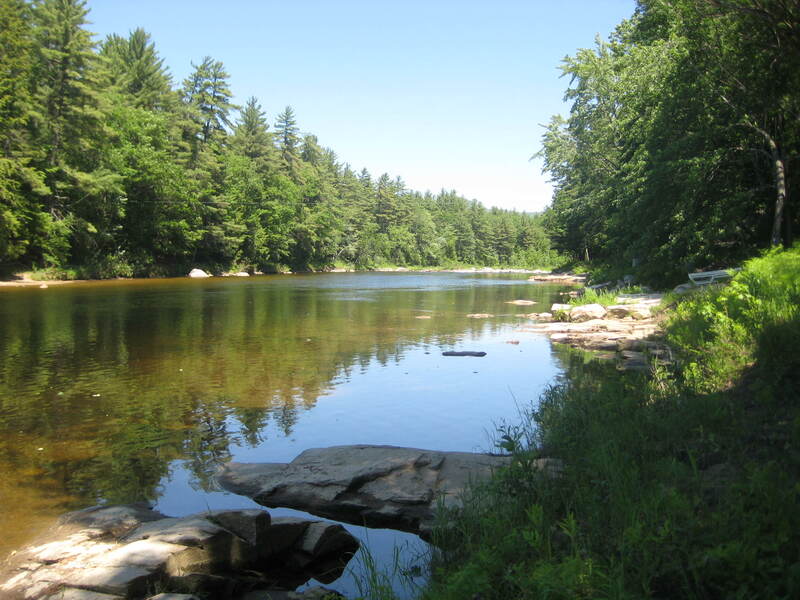 Help your family and friends have the time of their lives at Saco River Camping Area. With the right gear, they can easily enjoy themselves no matter what the weather entails. When shopping for holiday gifts, consider the list above. It will inspire your own ideas of things to give to the outdoor enthusiast in your life.